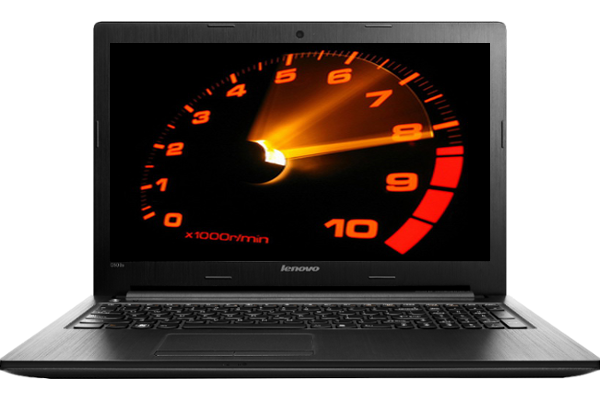 Is your desktop or laptop unbearably slow? Do you get error messages more frequently? Does your computer take all day to start up? Does your computer keep freezing or crashing? Do sloths move faster than your computer? These are the primary signs that your computer needs a tune-up, but what does that mean? If your computer is less than 5 years old, and you answered “yes” to any of the above questions, it means that you can get your computer back to optimal performance, with a little help. I have the tools required to do a full analysis of your system to identify and resolve the cause of the sluggishness. If your computer is too old and you just cant bare it anymore, Guardian Tech Solutions can build you a custom computer to meet your needs. 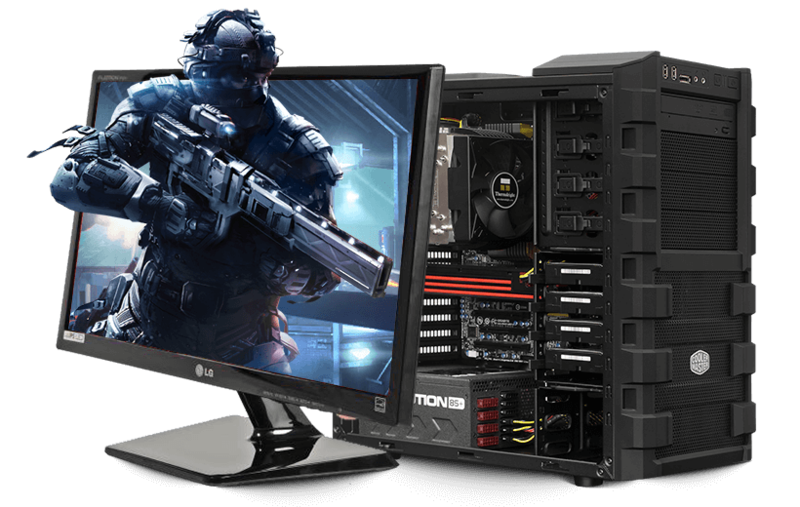 If you want the highest end hardware to play the most demanding of video games, or something more modest for simpler tasks such as Facebook, surfing the web, and checking email, Guardian Tech Solutions can build the perfect computer for you. Are you looking for a new computer but don’t want to spend a fortune? Are you thinking about going to Wal-Mart to buy a new computer? Have you thought about buying a used computer, but have some concerns about what you’re actually getting? If you have answered “yes” to any of these questions, you’re in luck. You can now buy Microsoft Certified Grade A, and Grade B desktops, laptops, tablets, and even monitors at huge savings.